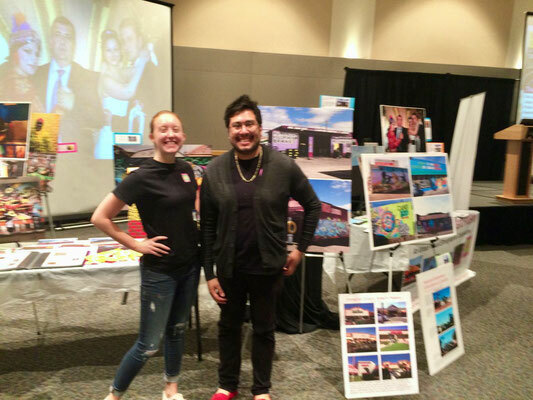 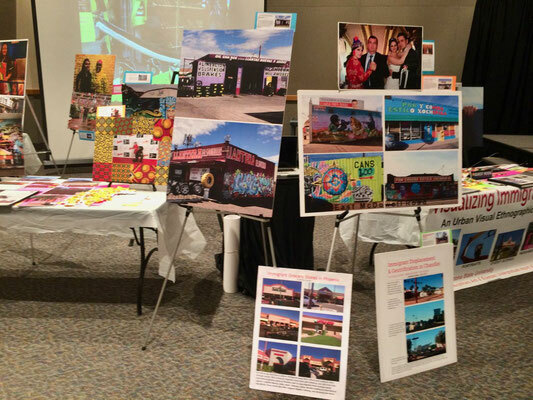 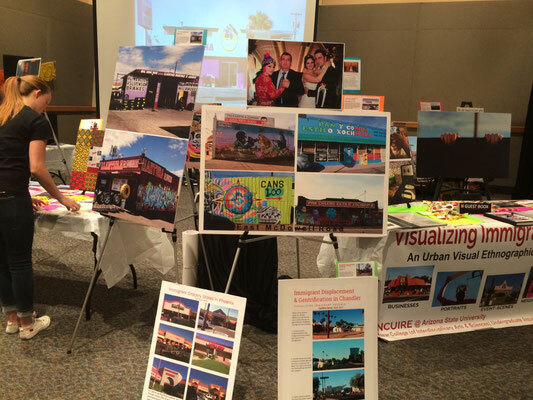 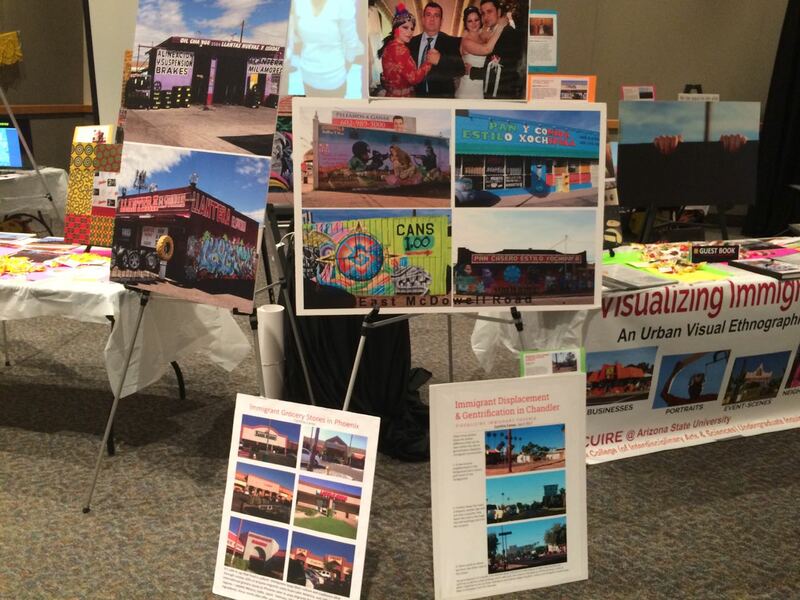 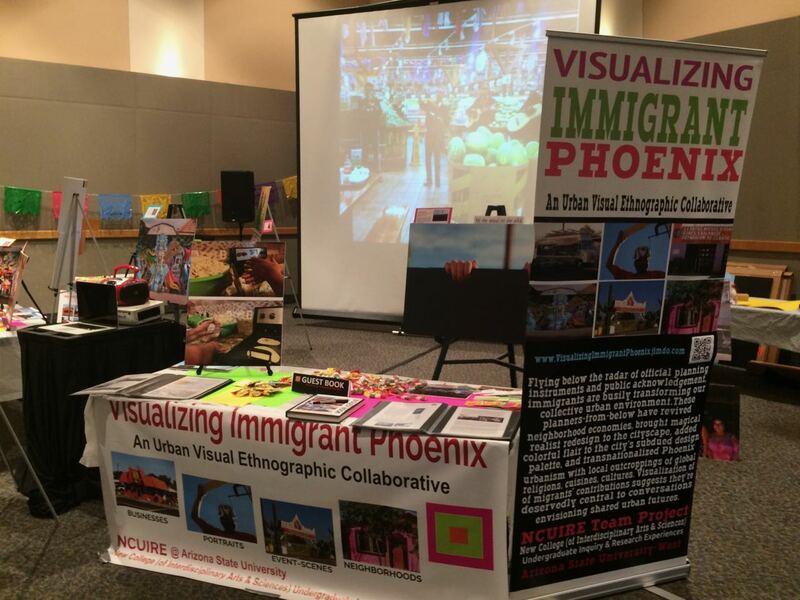 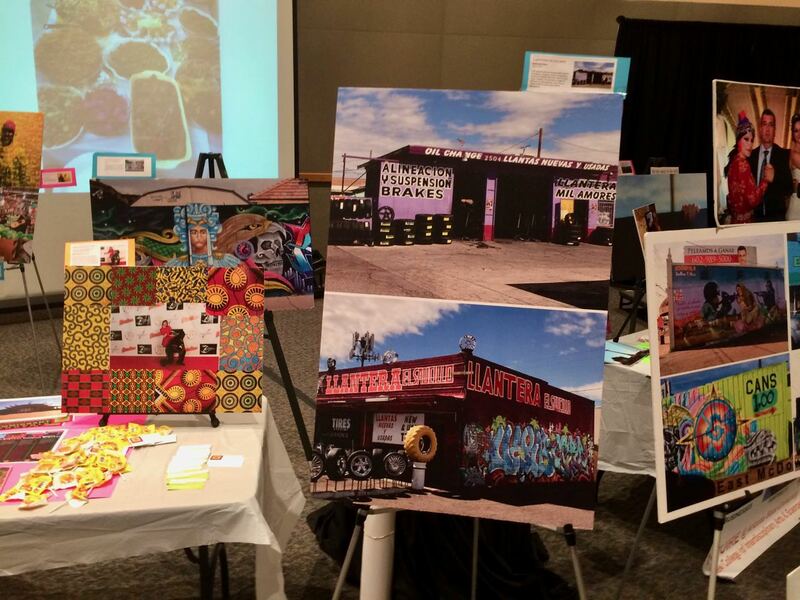 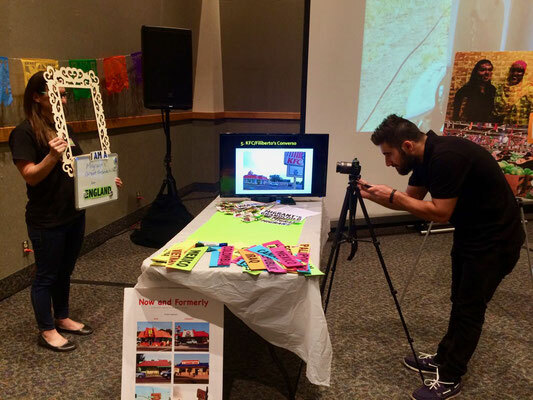 Visualizing Immigrant Phoenix presented an exhibition to the ASU West campus community at the 2018 Research & Creative Project Symposium. 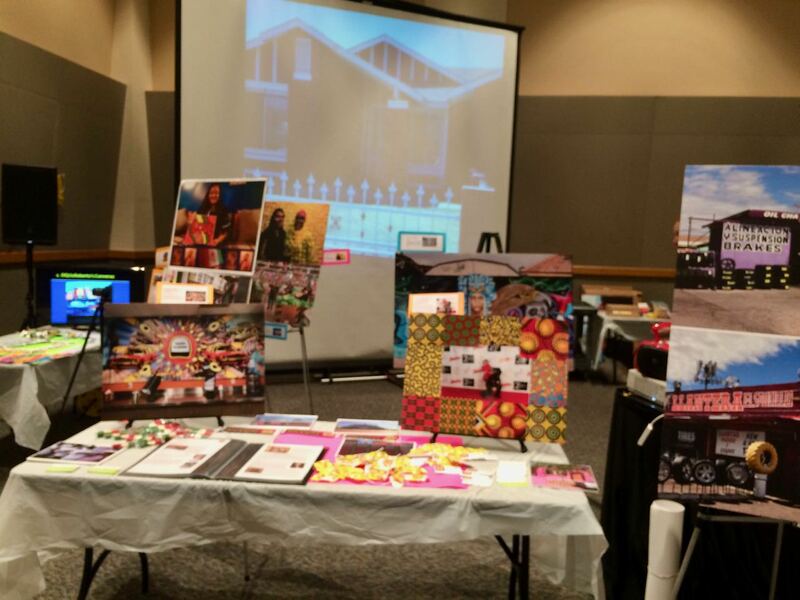 Visitors enjoyed the exhibit and praised the students' research, writing, and presentation of the project. Because we won the first-place prize last year, Dr K was invited to give the keynote speech this year!